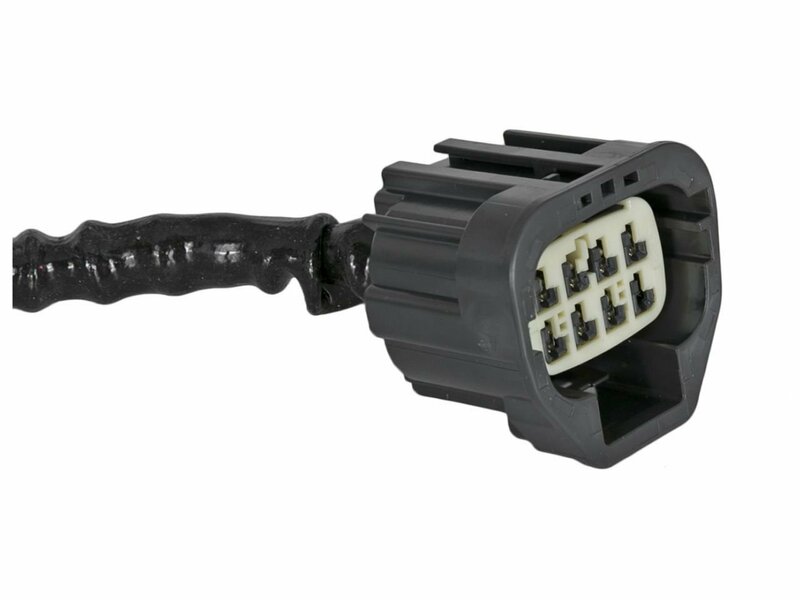 Automobiles in the 21st century have replaced the more conventional throttle cable technology for an ECM (Electronic Control Module) that translates pedal travel into electronic signals in order to provide power to the wheels. 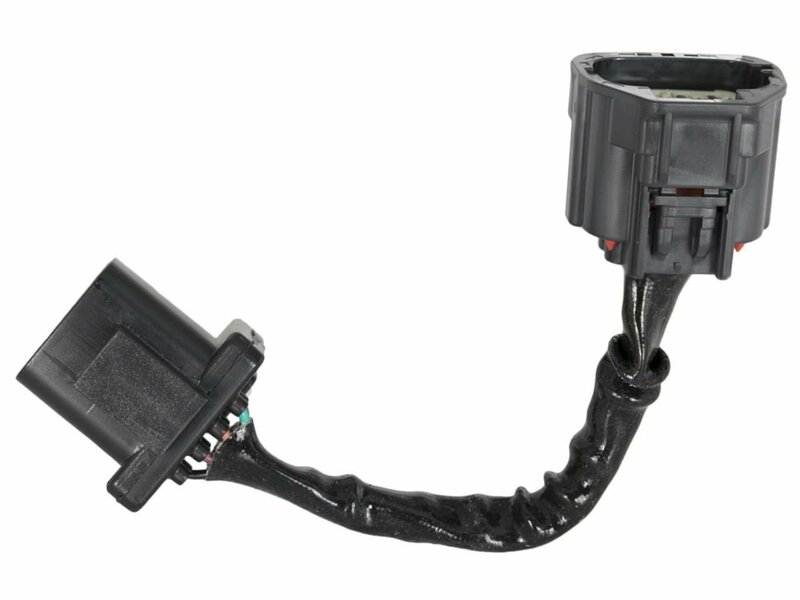 The ETC system (Electronic Throttle Control) ? 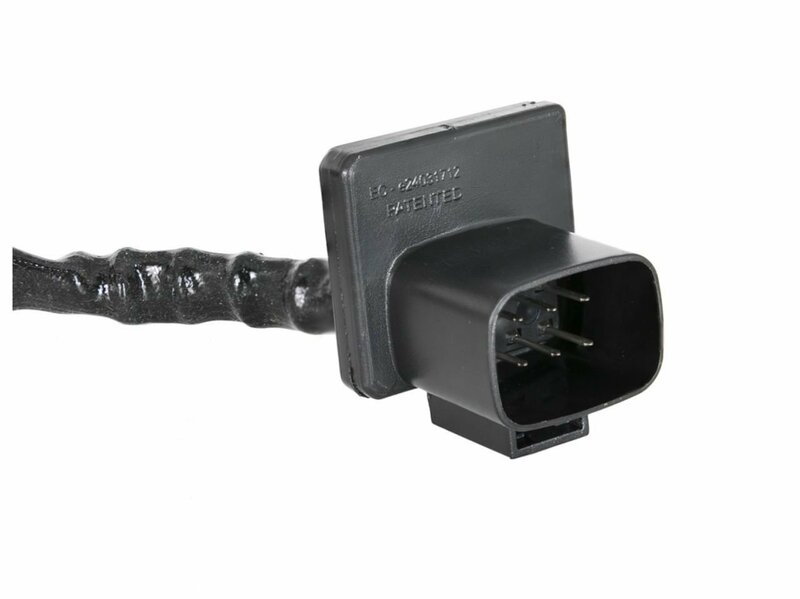 also known as drive-by-wire ? 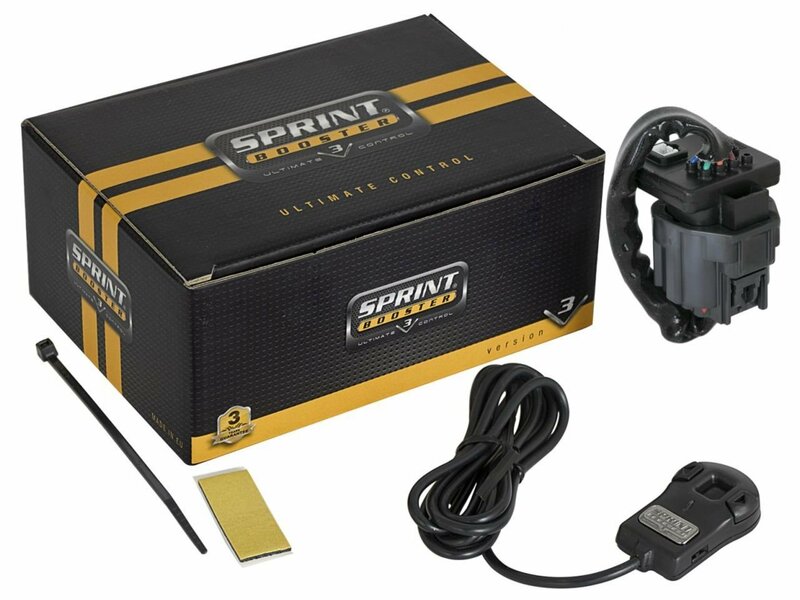 has the unfortunate downside of delayed throttle response and subdued acceleration, creating problems in certain circumstances such as up-hill starts, quick gear changes, overtaking, etc. 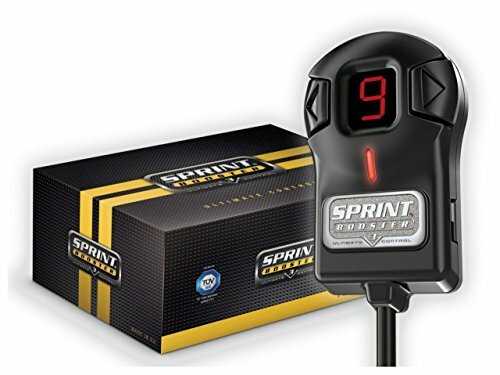 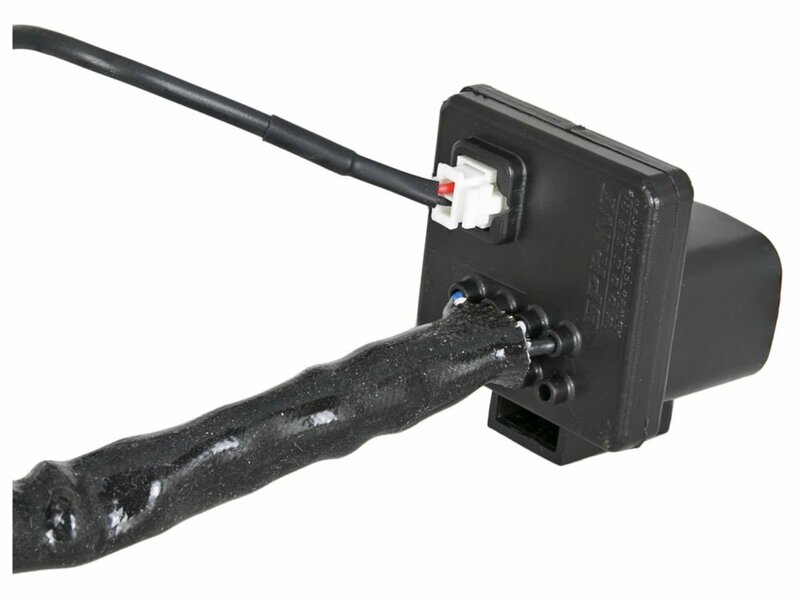 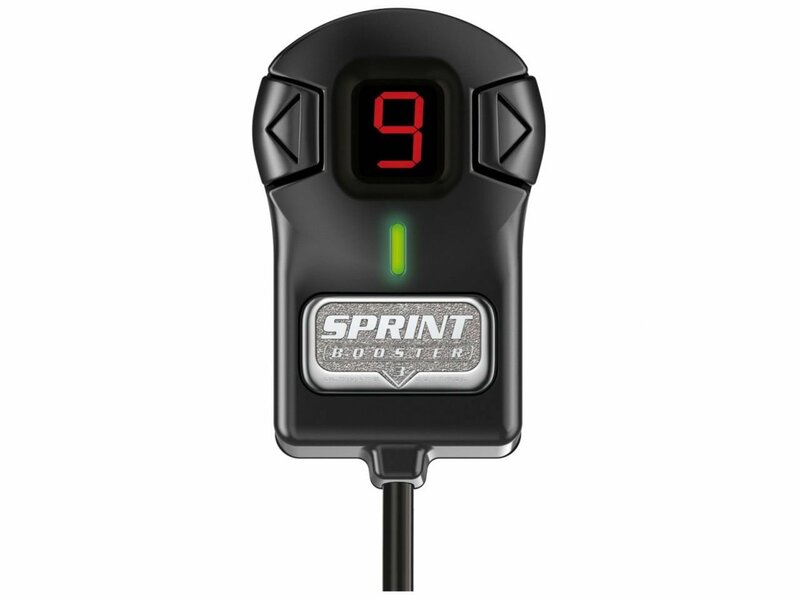 The Sprint Booster aims to overcome this throttle response delay for ETC-equipped vehicles, providing crisp on-tap acceleration at the driver's disposal.